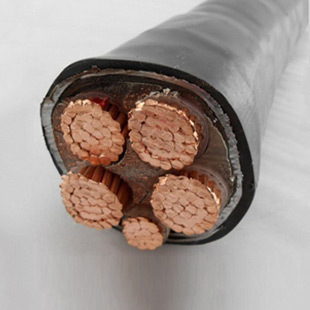 YJV XLPE insulated power cable (YJV, YJV22)_Asian Cable-Asia Electric Cable Technology Co., Ltd. Scope of application: Features of AC transmission and distribution lines with rated voltage Uo/U of 0.6/1KV and below: High mechanical strength, good environmental stress resistance, excellent electrical performance and chemical corrosion resistance, light weight and simple structure. Easy to use.